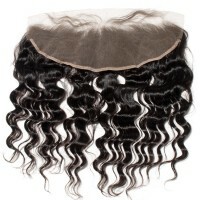 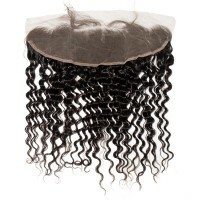 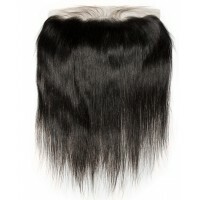 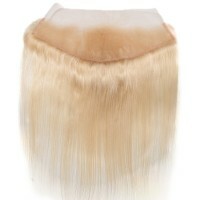 A great wig like lace closure but has a big difference with closures. 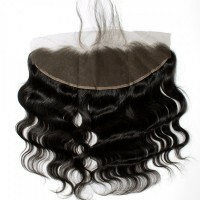 We are the most professional wigs vendor online who offers the highest quality weaves, lace wigs and closures, in straight, body wave, deep wave and other styles. 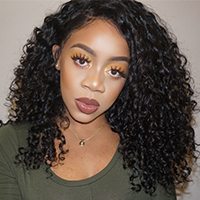 Applied with our lace frontals, you could change any hairstyles as you want, besides, the raw baby hair makes the closures last longer and look more virgin. 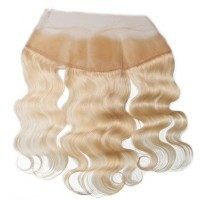 Having been in this area for several years, we have accumulated a high reputation in wigs business market, you can read our "New Star" story to learn how we grow bigger and bigger in this area.